Nurse clinics are run Monday to Friday on an appointment basis between 12pm and 3pm. 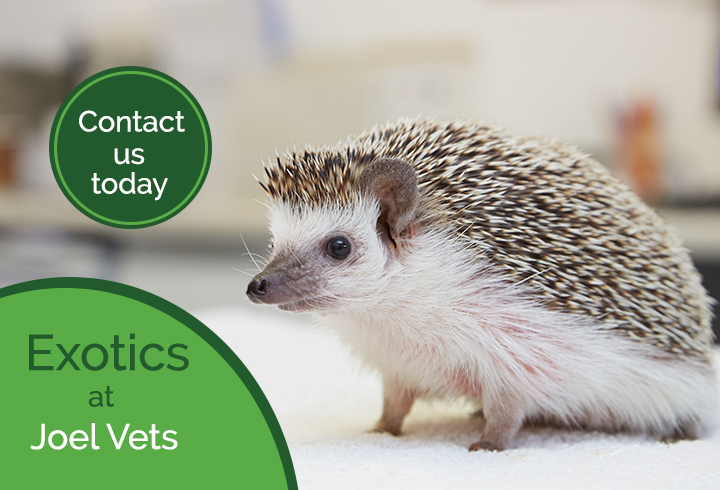 Please contact us to book your pet in for an appointment. Book your senior citizen an appointment today by calling our surgery on 02088 683311. If your pet has a skin complaint, be it ongoing, seasonal or acute, you may be referred to a vet who has a particular interest in dermatology.